You can fast forward to the 1 minute mark of the video then pause it at 1 min. 12 seconds. Hmm interesting to see that but the question is are there any before/after photos that prove that this is as a result of an HT? Tom Brady? no way, prove it. I didn’t even know who Tom Brady was until I started surfing MPB sites. » Tom Brady? no way, prove it. Yeah, and Michael Jackson only got two nosejobs. 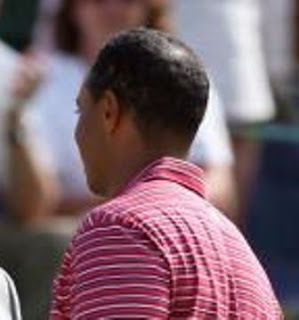 and from that picture you guys conclude that he had hair transplant? He might be thinning a little and have helmet hair (wet) after a football game, anyone would look thin under those circumstances. » 1 min. 12 seconds. I’m not shocked by the transplant. I’m shocked he didn’t go with FUE. He had time to research his options; it’s not like he works 18hours a day in a sweatshop. He plays golf for a living. » I’m not shocked by the transplant. I’m shocked he didn’t go with FUE. » a day in a sweatshop. He plays golf for a living. 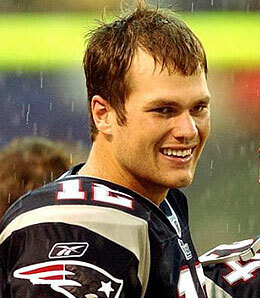 Wow, nice catch though…Not bad though, I’m surprised he went with strip…Brady had a hair transplant? 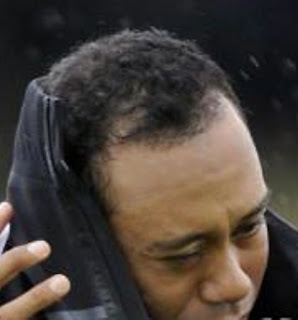 I have heard that Tom Brady is suffering from hairloss. I’ve heard the him going to the transplant clinic story. You got a hole in one.